HAC Medical Gas Training & Services Ltd. is part of the HAC Group of Companies that includes HAC Technical Gas Services Ltd. and Medical Piped Gases Ltd. The companies provide both maintenance and installation services respectively for medical and laboratory gas pipeline systems throughout the Healthcare and R&D sectors. HAC Medical Gas Training & Services Ltd. provide a wide range of training and services to the Healthcare and R&D sectors and are an IHEEM affiliated company. Training is carried out from our own purpose-built training centre in Leicester or, alternatively, on your own site or an alternative designated Healthcare or R&D site. Sessions are delivered by Mark Milne, a highly experienced trainer, Authorising Engineer (MGPS) and former BOC Training and Risk Manager, along with Paul L. Henton, a former guest lecturer at the NHS Training Facility, Eastwood Park. The attached biographies for our Training Team detail their qualifications and experience in full. Paul has worked in the Medical Gas Pipeline Industry for most of his working life. Beginning as a Competent Person in 1987, he has worked his way from Service Engineer to Technical Director and is currently the Managing Director of HAC's Medical Gas Division, which comprises of three limited companies, providing the full complement of MGPS Services. 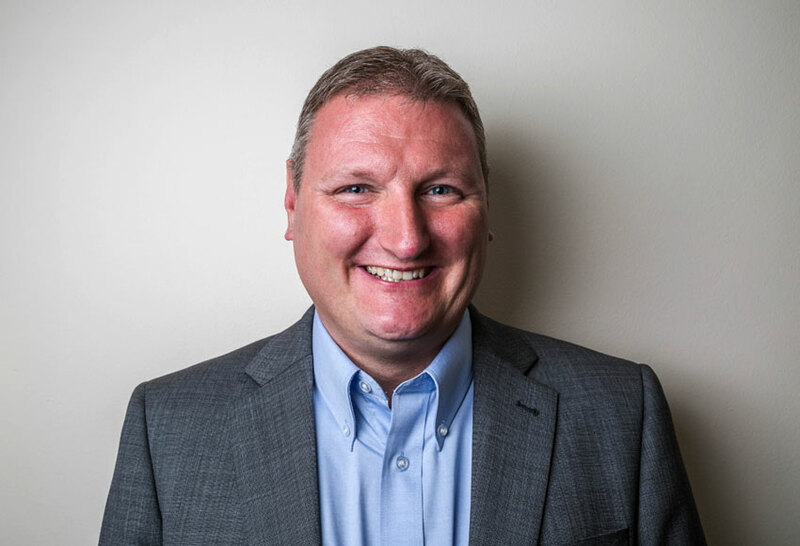 Mark graduated with an honours degree in Mechanical Engineering and has over 16 years’ experience with Medical Gas Pipeline Systems. He has worked as a Project Engineer, designing and developing MGPS products and also as a Training Manager delivering BTEC accredited courses, producing Compliance Audit and Risk Reports and Operational Policies for Hospital MGPS. 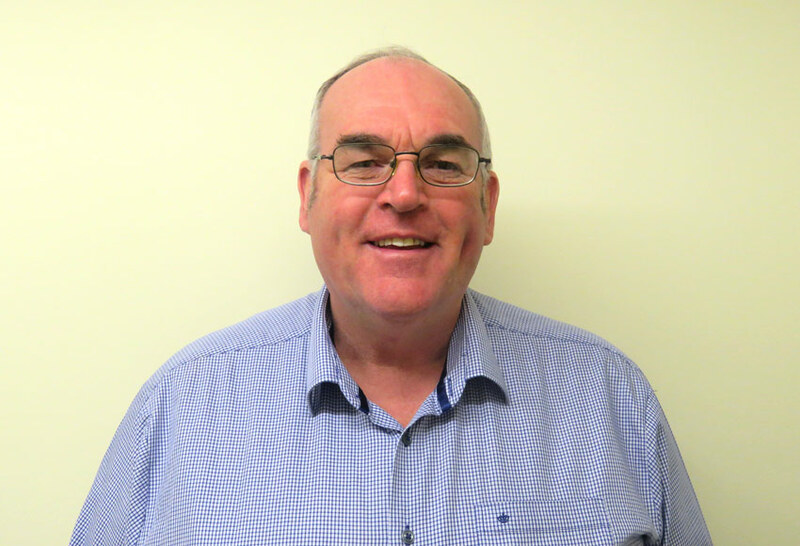 Brian has worked within Engineering since leaving school, attaining a variety of advanced qualifications during his time in the Army as a Plant & Combat Engineer. He has also worked as a Sales Engineer in Industrial Transport and Agricultural engineering with BP and was previously employed by BOC for 21 years as a Medical Engineering trainer and Risk Specialist. 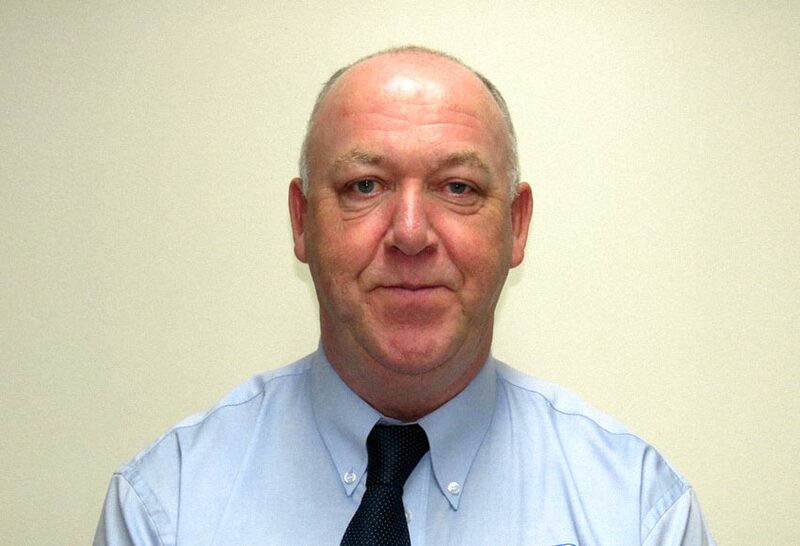 Brian has presented training as a Guest Lecturer at Eastwood Park and is fully qualified Authorising Engineer (MGPS). Lucy graduated with an honours degree in German Studies in 2010. Since then, she has held roles in Export, Customer Service & Marketing for two international businesses, most notably the AGA Rangemaster Group. 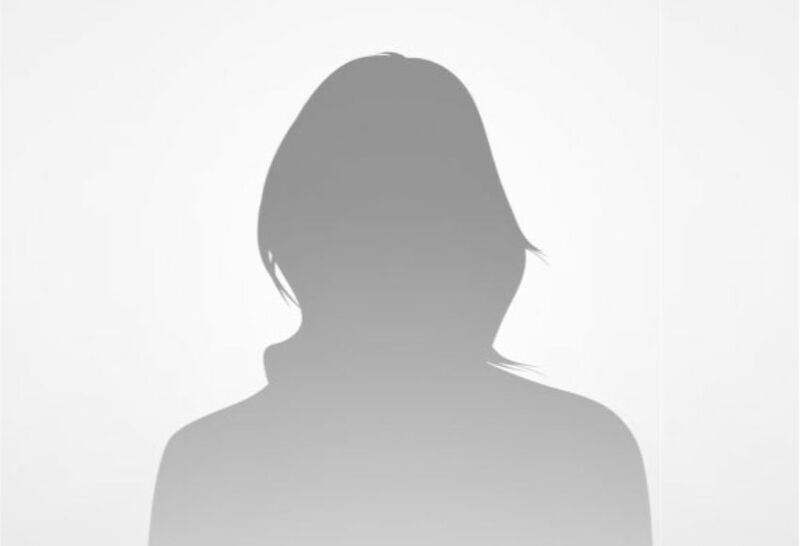 In November 2015, Lucy joined HAC Technical Gas Services Ltd as Operations & Marketing Co-ordinator. Vicki has worked within the Training & Development Sector for 20 years, working across a wide range of businesses and industries. 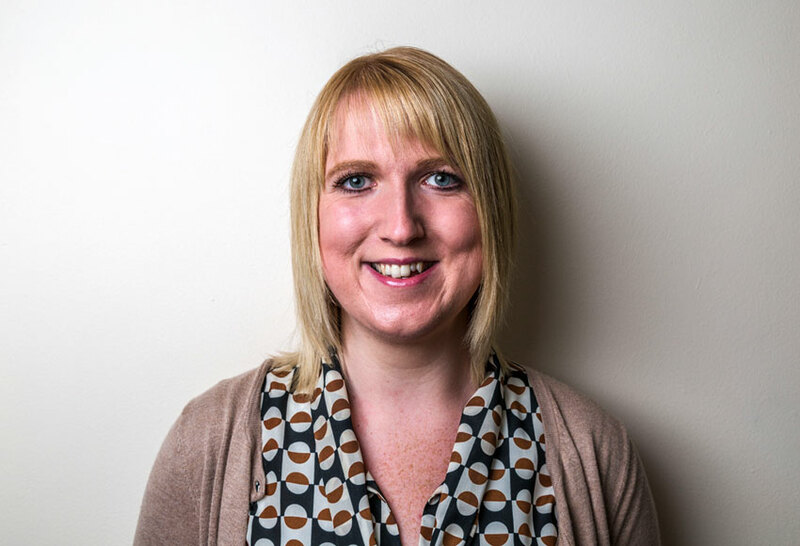 Vicki brings a wealth of experience to the team at HAC in her role as Operations Co-ordinator, with a focus on the continued development of the businesses.